More and more car makers are producing automatic vehicles rather than ones with manual transmissions. 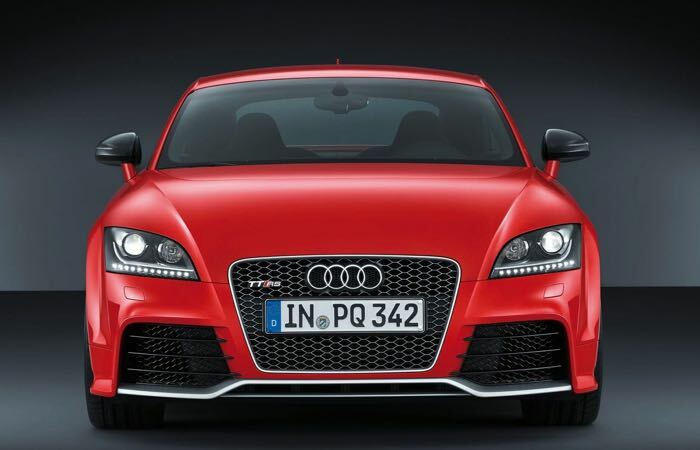 The 2017 Audi TT RS, which will launch next year will be another car that will not be available with a manual gearbox. The current version of the sport car comes in both manual and automatic transmissions, but the 2017 Audi TT RS will only be available with an automatic box. The car will use the VW Group’s DQ500 seven speed dual clutch system, this is currently available in the European version of the Audi RS3 Sportback. The new Audi TT RS will feature a 2.5 litre five cylinder turbo charged engine and will have around 400 horsepower, which will be up from the current model. We will have more details on the new Audi TT RS when it launches next year, it will be interesting to see if the lack of a manual option makes people opt for a different car.